Whether you are a first-time homebuyer or an experienced homeowner, our MyOwnArizona™ network of experienced Tucson lenders can help clarify which programs are best suited for your goals. 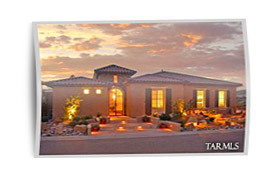 You are not obligated to apply for a Tucson mortgage loan, but most customers find MyOwnArizona offering what they want in terms of the lowest mortgage rate, lowest closing costs with no confusing loan products. 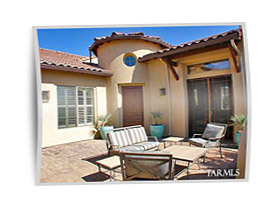 Our network of MyOwnArizona™ Tucson mortgage consultants are here to help place the best mortgage loan for first time home buyers and for seasoned home buyers, we will be a reliable company to maintain repeat business deals with. 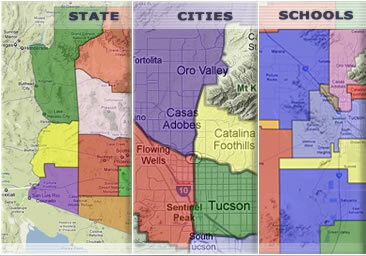 We are passionate about our lending network of financial planners and top real estate agents in the Arizona. Our mission is to make sure our team carefully guides you through each step of the Tucson loan process. Unlike a traditional Tucson Loan Officer, our MyOwnArizona™ network of experienced Tucson loan lenders help our clients integrate the loan that they select into their overall long term and short-term financial goals to help minimize taxes, improve cash flow and minimize interest expense.